it’s FUSION-time! 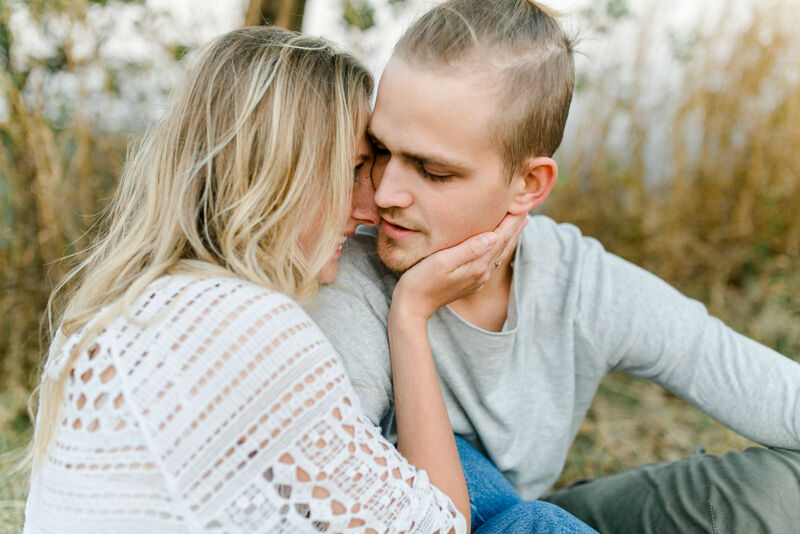 Before our journey started in 2017 we got a beautiful message from Katja who told us she and her husband will be in Thailand for several months and would love to book a photo shoot. This is how everything with these cuties started. And just from this message a wonderful friendship started and we’re still so in love with them + their moments.